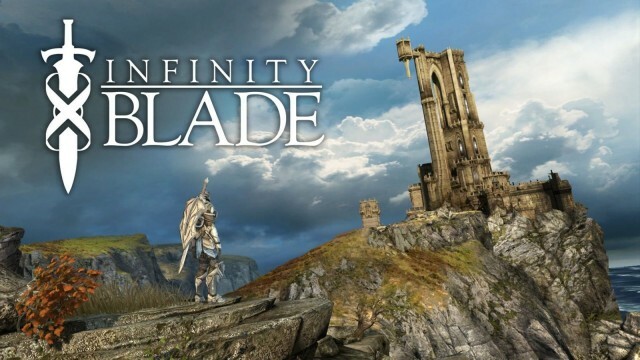 Infinity Blade came out nearly three years ago, but even though its been one of the most successful iOS games ever thanks to its impressive graphics and rich gameplay, Chair has only made the game available for free once, but for a limited time the company is giving away the game on the App Store starting today. Chair has dropped the price to nothing on Infinity Blade for its Black Friday sale. Infinity Blade boasts a gripping single-player campaign that takes you to Dark Citadel to battle the God King’s Titans one-by-one, before finally facing the tyrant himself. No word on how long the deal will last, but if you haven’t snatched up the award-winning game that was the first to really push the iPhone and iPads’ graphics, here is your chance. Infinity Blade is compatible with all iPads, including the first-generation and the iPad mini, as well as the iPhone 3GS, iPhone 4, iPhone 4S iPhone 5S, iPhone 5, iPod Touch third-, fourth-, and fifth-generation. You can download it now by clicking the App Store link below.